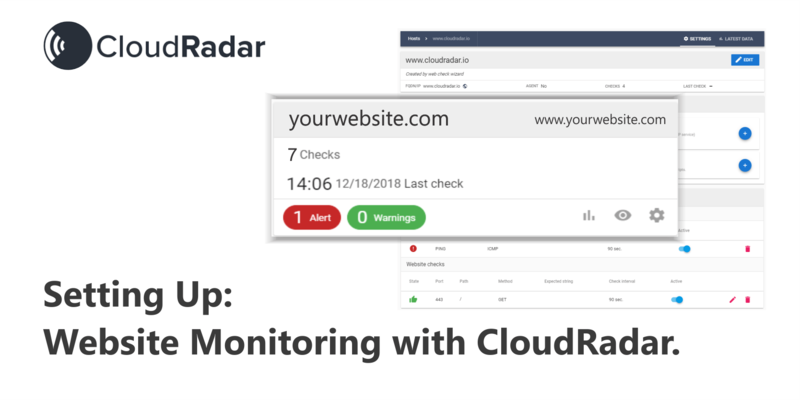 CloudRadar’s Website Monitoring software lets you monitor your website’s availability and uptime - as well as critical content – in 4 lightning fast steps. It is extremely easy to set up so your monitoring will be up and running in minutes. Monitoring has never been easier. Try CloudRadar free. Free 15-Day Trial. Pricing plans start at $1.20 per month per device. 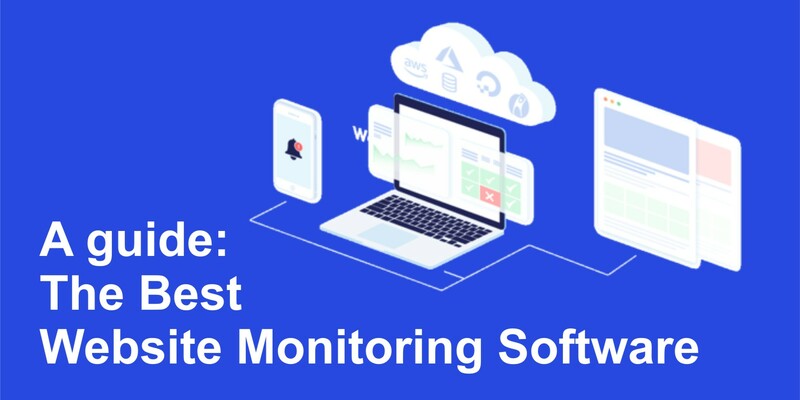 Subscribe to our blog "Monitoring Essentials"
Monitoring so simple you'll love it. CloudRadar was developed after having worked with almost every monitoring tool on the market. CloudRadar is the reliable, affordable and easy-to-use monitoring solution for your servers, networks and web-assets, built by techs for techs.